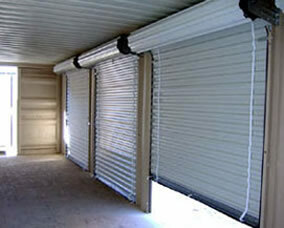 We specialise in the design, installation and repair of roller Shutter doors in Nigeria. Your front entry is your most vulnerable spot, and you must do everything you can to protect your investment. 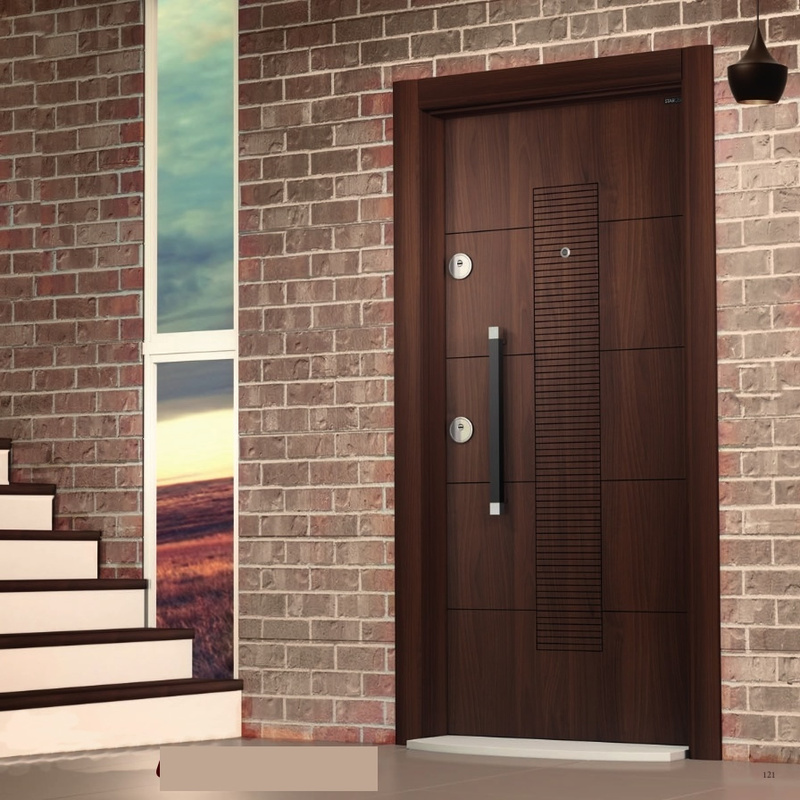 We are a door installation company in Nigeria we both construct doors locally as well as import and install foreign ready-made doors. 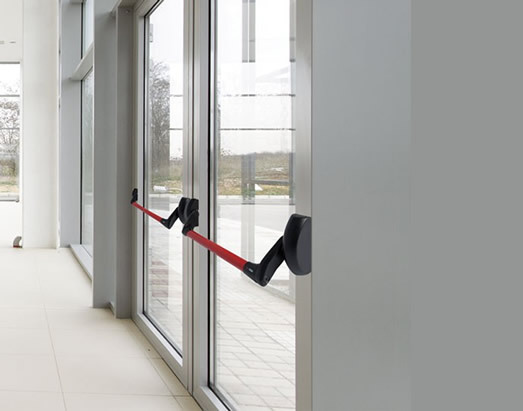 Our roll up doors has strong steel plates that are impenetrable by the most well equipped intruder. They are tested for strength and durability, and they perform in a superior way in each grueling test. Businesses that use our roll up doors to provide safe and attractive entrances include stores, restaurants, factories, airplane hangars, heavy equipment garages, storage units,Our sophisticated range of roller shutters can easily enhance the beauty, value and security of your home or business. 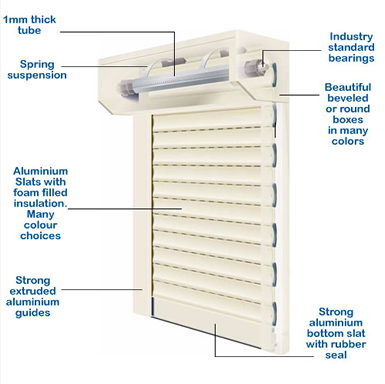 Our shutters are designed and manufactured using only high quality components for maximum strength and durability to suit Nigerian conditions. 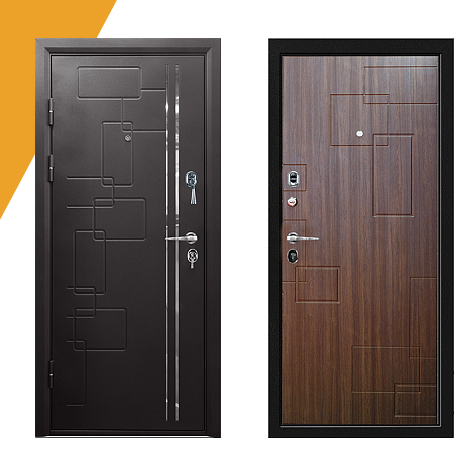 They are designed to fit neatly and elegantly outside most types of windows and doors. More and more home owners and businesses are discovering the benefits of Nevosys Shutters great range of roller shutters. 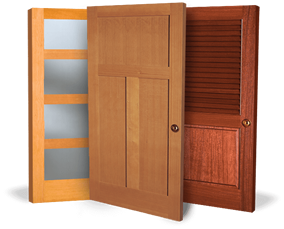 Choose from our wide selection of doors and windows we can tailor-make for you. 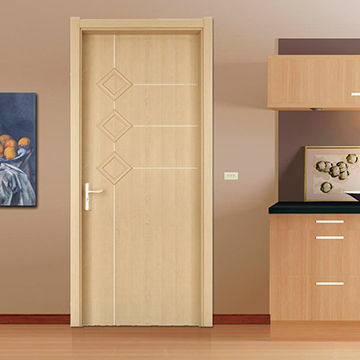 Interior doors set the stage for every room. 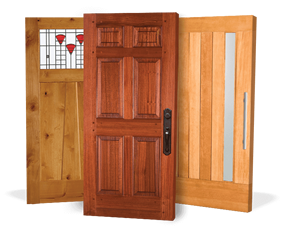 The style and craftsmanship in our interior panel doors help create the kind of environment you want to turn your house into your sanctuary.